It’s so great to meet you! 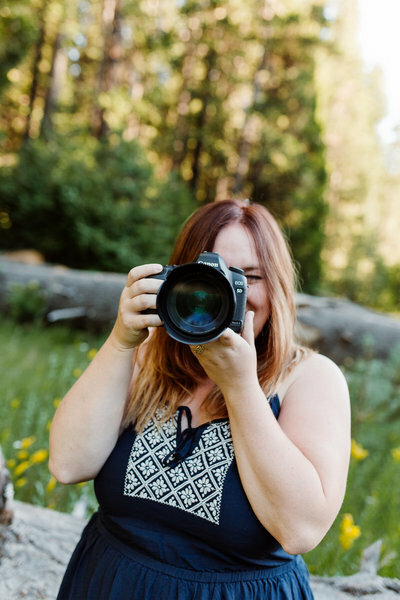 I am Amanda, the lead photographer behind Amanda Collins Photography. I am a Mother, Sister, Wife and Daughter. My days tend to be filled with baby giggles and diaper changes, romance and chaos, and tons of movement. We are never sitting still. Having this full life has helped shape me into who I am as an artist. As a photographer, I’m blessed to be a part of some very special occasions. My goal on these days it to capture true, raw emotion, as well as set up some killer portraits. I pride myself on delivering a mix of photojournalistic images along with effortlessly posed shots. I believe in love of all kinds and that each couples story is unique and beautiful. That is what motivates me to create unforgettable images at every wedding or session. 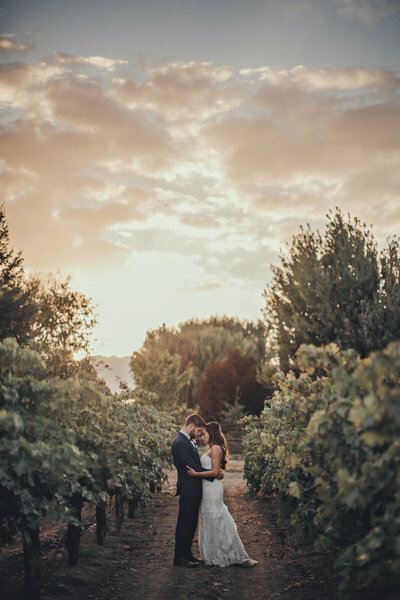 We were referred to Amanda by a friend who was recently married in Monterey, and her photos turned out gorgeous! Throughout the whole process Amanda was sweet, organized and great to work with. Amanda is an amazing artist who knows how to achieve unique, romantic lighting. and has a great eye for scenery, trees and plant life. 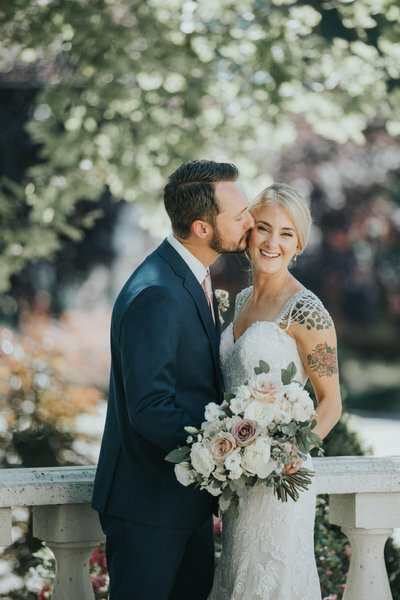 If you're looking for a photographer that captures the romance on your wedding day, definitely choose Amanda! 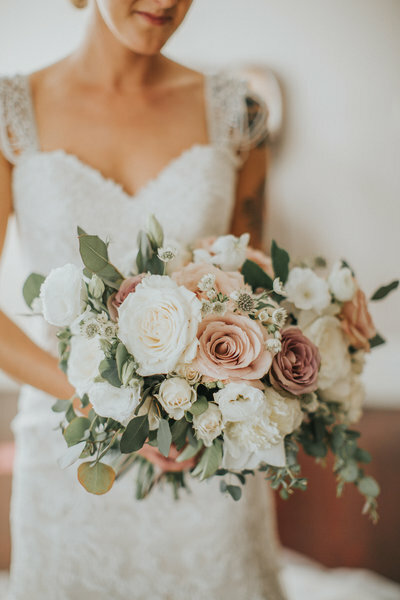 Highly recommended if your venue is Vizcaya (or another venue with lots of greenery), as our photos turned out AMAZING. 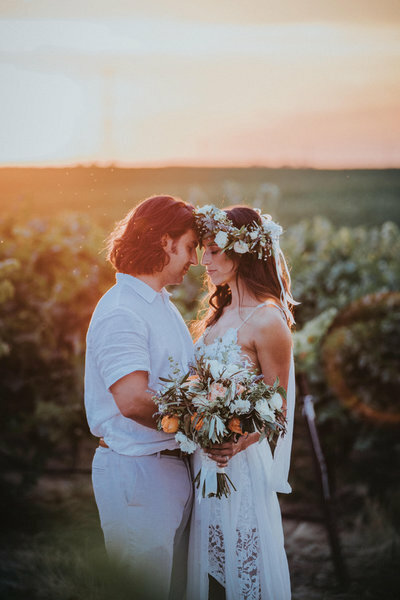 Arguably one of the most important vendors when wedding planning, so don't skimp on your photographer! I am obsessed. Amanda and Chandler are truly a dream come true. 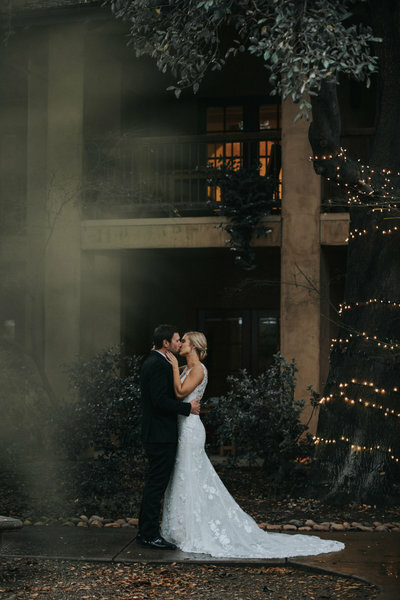 I could not imagine having a better experience with any photographer. 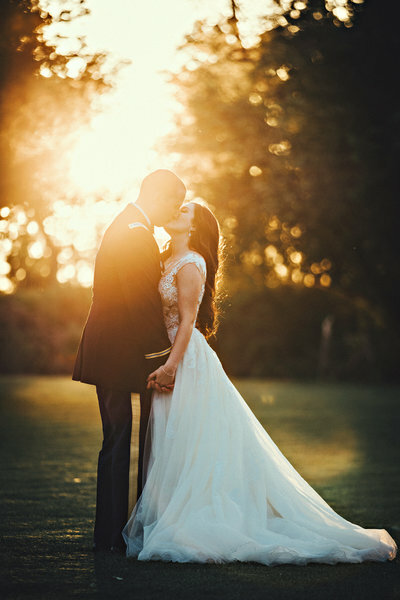 Neither my husband or I feel comfortable in front of a camera, and Amanda made it so easy, relaxed and natural. She is a MASTER of light. It comes naturally to her, and she works quickly and efficiently. There's no waiting around for her to find the angle or the light, she just gets it and boom. It's perfect. Wedding photos are obviously a precious (and expensive!) part of your special day. But there is no compromise when it comes to Amanda Collins Photography. Everything will be better than your wildest dreams. They're really that good. Where do I start with Amanda!! 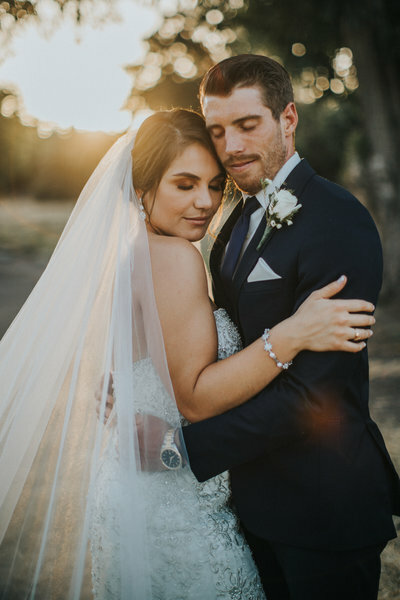 She was amazing to work with and is beyond talented!Photography is so important on your wedding day and to have someone who knows exactly what to do is such a good feeling. She was easy to communicate with, always shows up early, and is quick to edit her pictures! 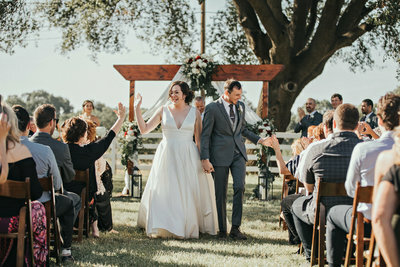 She goes with the flow and snuck around our entire ceremony and reception without hardly being noticed! I couldn’t speak more highly of Amanda. Thank you so much!!! Goodness, we love weddings! That is why we have devoted our business to specializing in them. 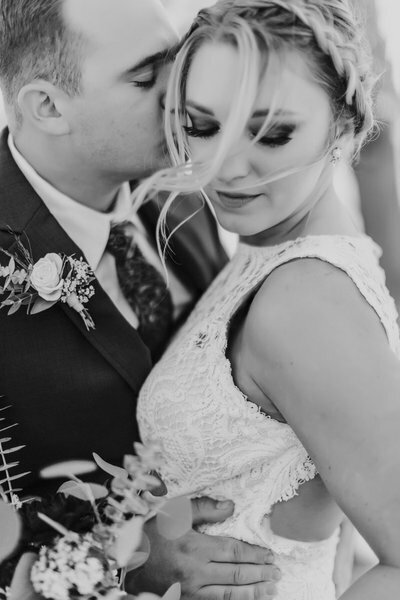 We would love to capture your unique vision and document every special moment. Contact us to find out more about what packages are available on your day! Please email for more details and examples. 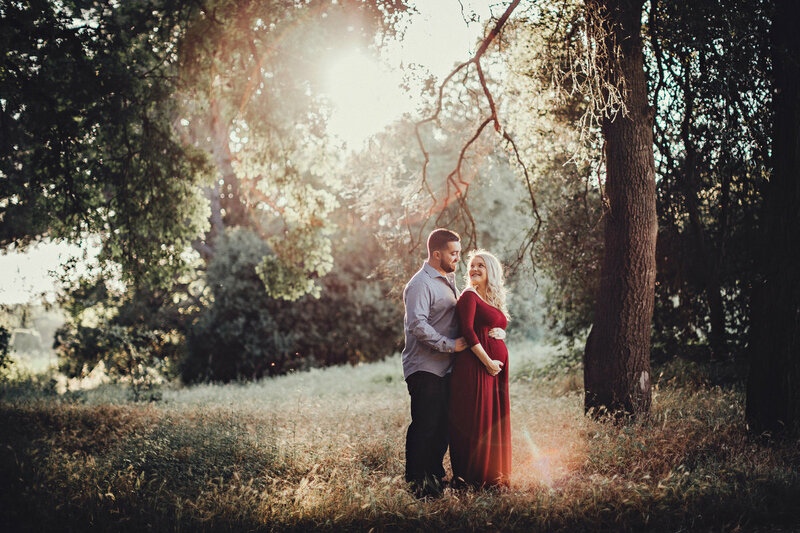 These sessions are offered only during limited times, depending on our wedding schedule. 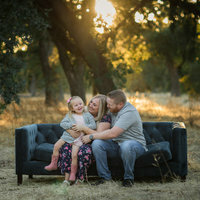 Mini Sessions are offered a few times a year for a reduced price. These are announced on facebook. Please tune in there for more information! Based in Lodi, Servicing Northern and Southern California, available for global travel.